The queen of afrobeat,Yemi Alade is out with “Oh my Gosh” as a follow up to ‘Elele’ released few weeks ago. Few minutes into the song, you can feel the love and connection in the song and how better placed her on a high level as African’s treasure and voice of music. The queen is currently on tour somewhere in the world blessing the fans with great songs from her albu, “Black magic” and amazing singles like “Bumbum” and “How I feel” released this year. 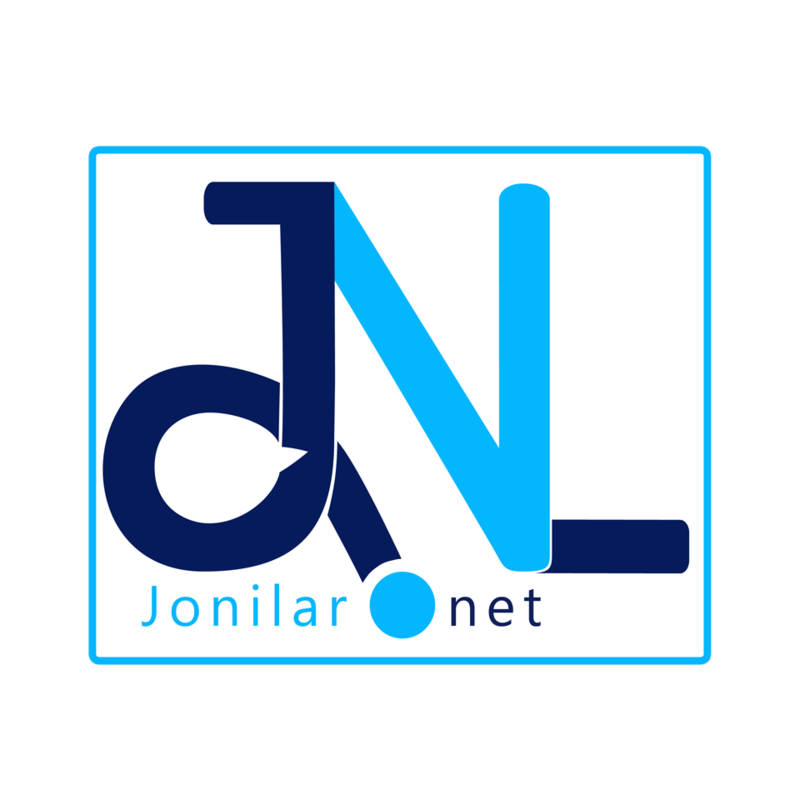 Enjoy and share your reviews with Jonilar.net .